Struggling actor Alex More is excited about his new job, even though it's in a Malibu basement. You see, the basement belongs to beloved superstar, Barbra Streisand, who happens to have a shopping mall in her cellar. When Babs comes downstairs to play one day, a real bonding takes place, but will that friendship transfer out of the cellar? 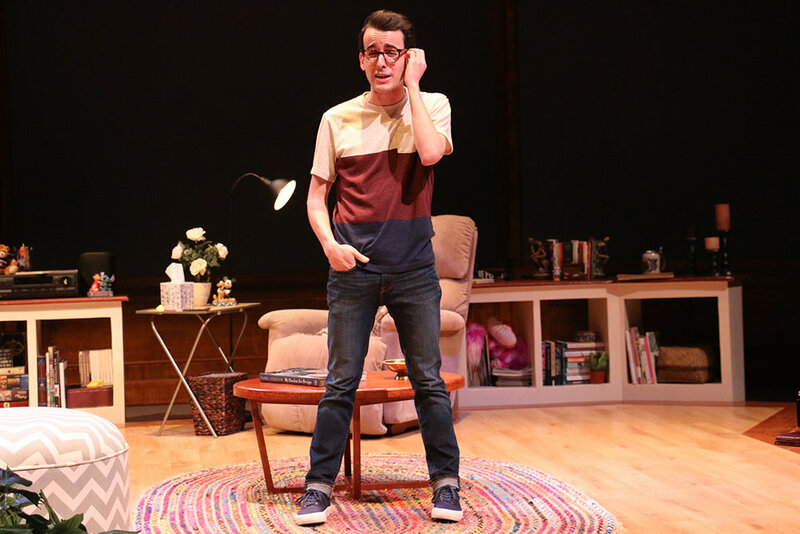 Buyer & Cellar is a laugh-out-loud story about one of the oddest of odd jobs. Barbra Streisand REALLY DOES Have a Mall in Her CELLAR! Among the MANY quaint old-timer storefronts are a doll shop, a costume shop, and functioning candy store to show off her many collections. 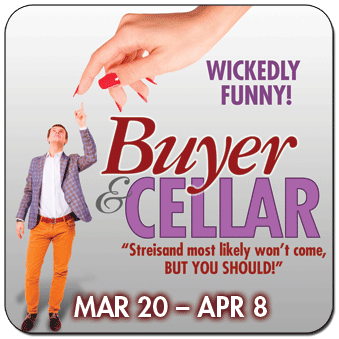 Barbra Streisand’s basement mall is so fascinating that it inspired Buyer & Cellar, the 2013 hit play by Jonathan Tolins. Tolins first learned about the mall while reading Barbra Streisand’s book My Passion for Design and—like the rest of us—couldn’t let it go. “How’d you like to be the guy who has to work down there? I imagined a struggling actor getting hired to man the floor and greet the customer. What would the job entail?” – Jonathan Tolins. 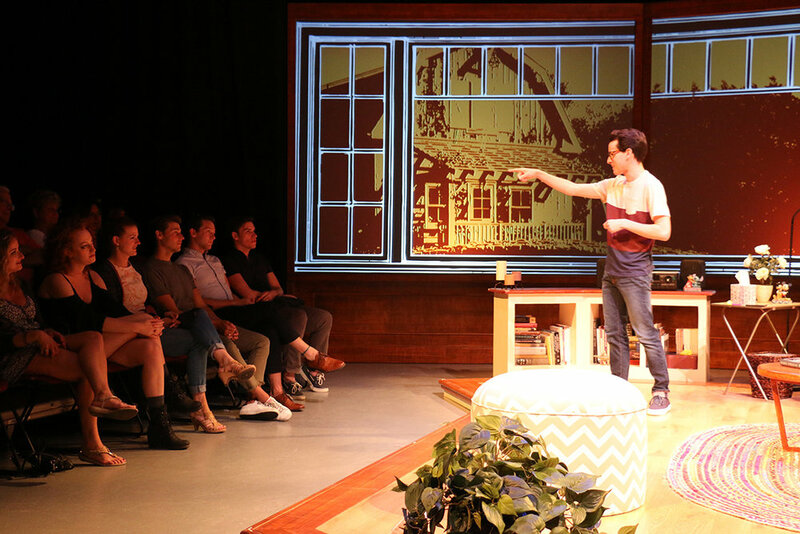 Find out when you see the wickedly funny performance here at Riverside Theatre!